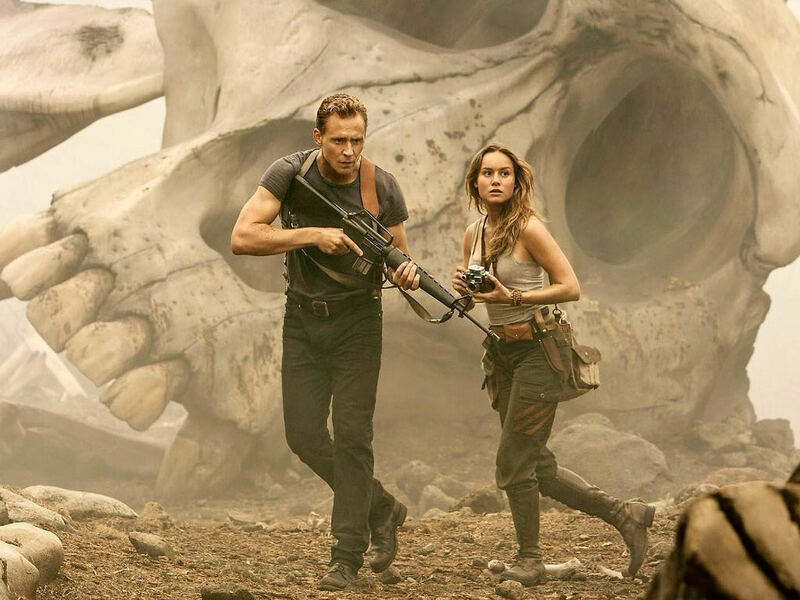 Tom Hiddleston and Brie Larson star in "Kong: Skull Island". 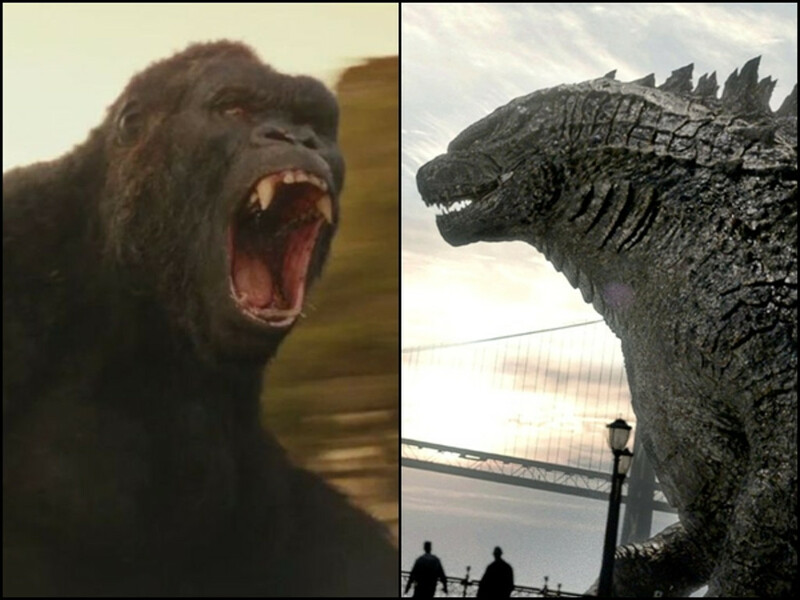 "Kong: Skull Island" will set the wheel in motion once again for the "King Kong" film series, a franchise that centers on the story of man against a giant ape. 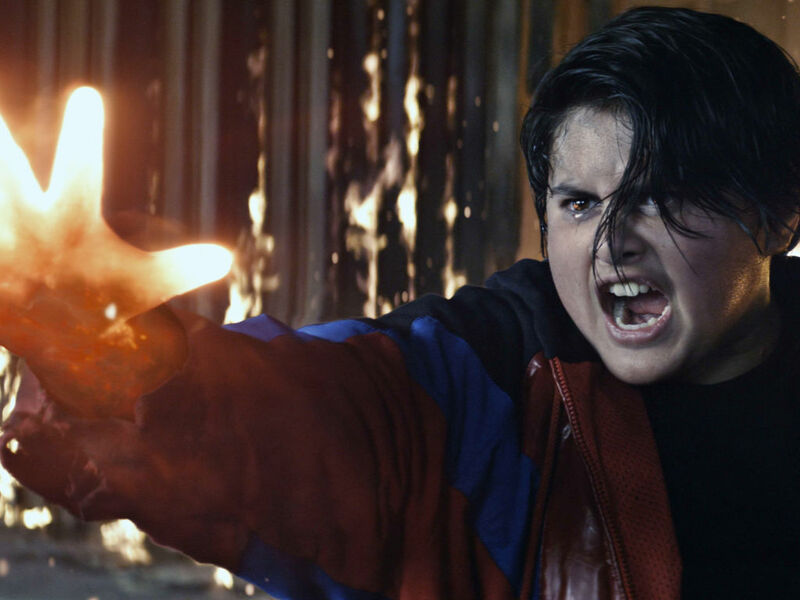 The reboot is set to be released in cinemas this March and it's taken a colossal amount of time from start to finish, so fans are definitely looking forward to what it would bring to Legendary's MonsterVerse. Directed by Jordan Vogt-Roberts ("The Kings of Summer"), approximately USD190 million was spent in bringing the story to the silver screen. 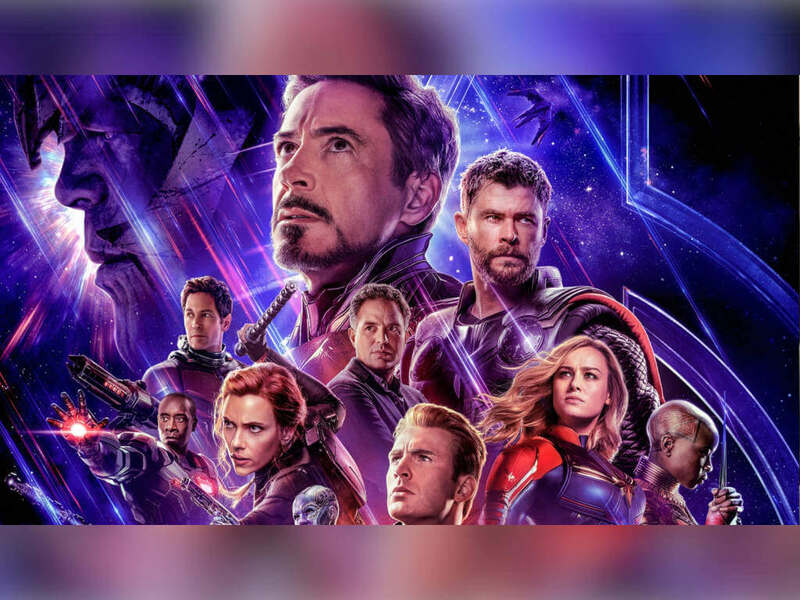 There's no mystery as to where the money went to, the movie not only has a star-studded cast and utilises advance visual effects, it also trekked across the globe for the perfect filming locations. 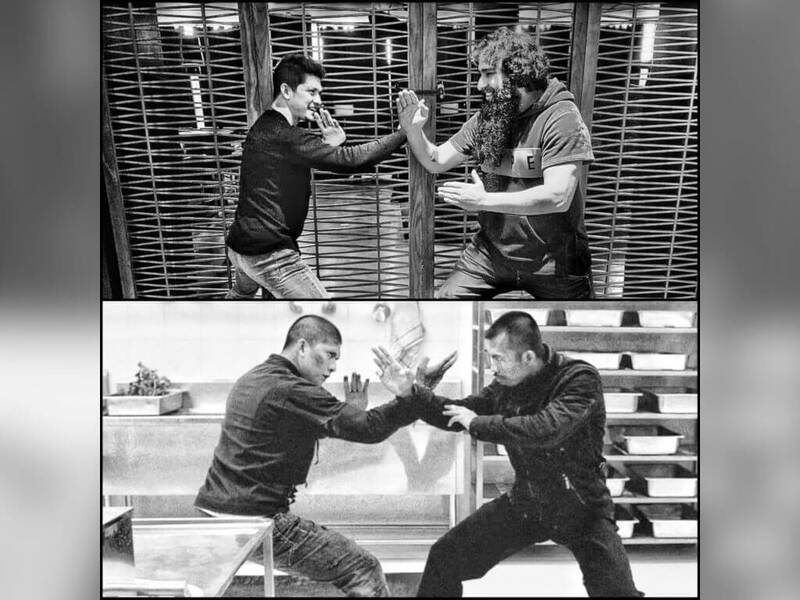 Initial shooting begun in Hawaii back in October 2015. After a short break in December, the cast and crew returned to filming except this time their set moved all the way to Australia! Lastly, and most fittingly since the movie does touch on the human mindset post-Vietnam War (also known as the American War over on this side of the world), the entire production moved yet again to another set, this time in Vietnam. Cinema Online was on location early last year to visit the set in the Ninh Bình Province. Not only did we get to watch a stunt double for John Ortiz get propelled into the air several feet above the lake by a high powered crane, get a close look at the tattoos and makeup being done in the costumes department and step into the village set on Heatstroke Island, we also had the chance to talk to stars Tom Hiddleston, who plays former British Special Air Service Captain James Conrad, and Brie Larson, who plays war photojournalist Mason Weaver. 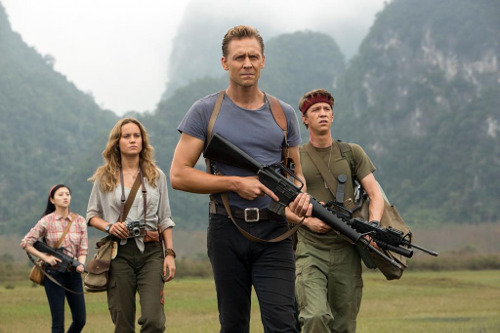 The "Kong: Skull Island" stars spill to us about their experience riding a door-less helicopter, keeping the movie a secret from their friends and family, and everyone's reaction to Brie winning Best Actress at last year's 88th Academy Awards. 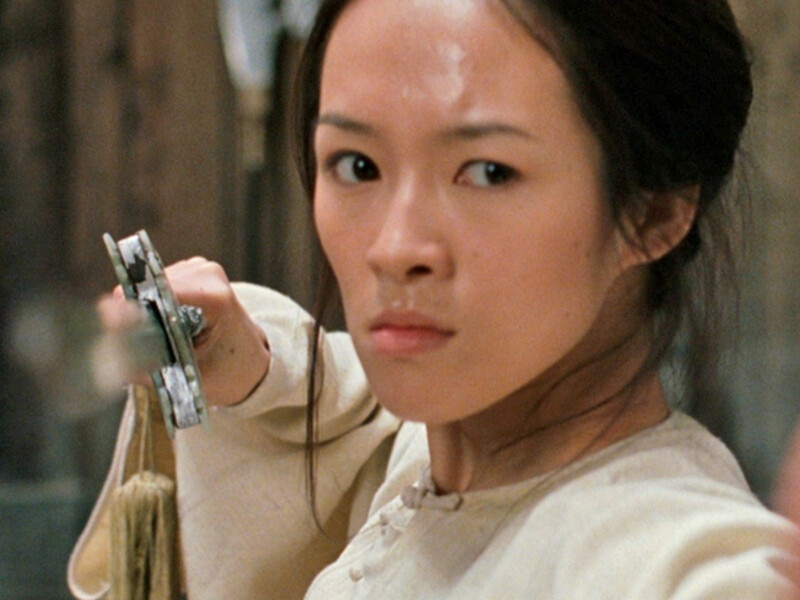 Cinema Online: How's the filming been so far in Ninh Bình? 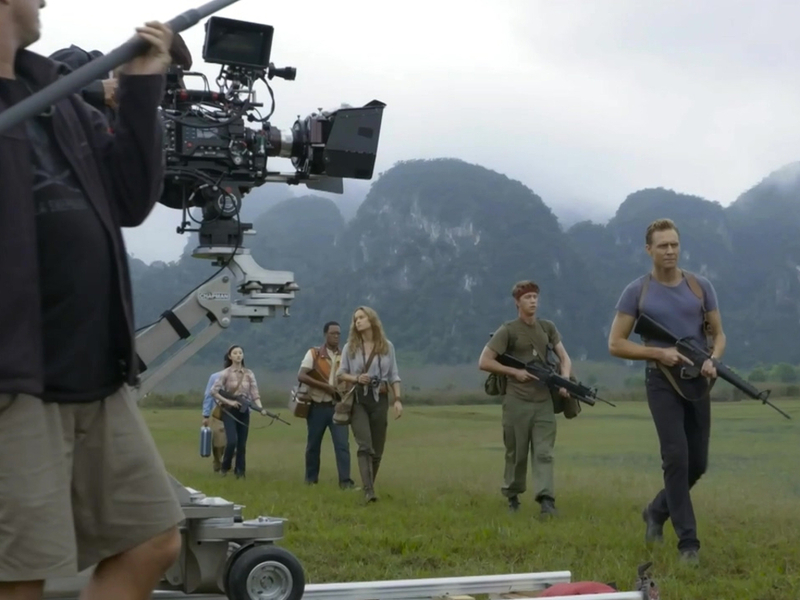 Tom Hiddleston: Ninh Bình had been absolutely breathtaking, it's one of the most stunning locations I've ever shot in, and what's so exciting is that, people who love film, who love cinema, have never ever seen this before. I love that Jordan has chosen to find beautiful places like this. It gives our film real depth and beauty. We just have a great time. It's been an amazing journey. We're in our 17th week now of making this film. We started in Hawaii in October . Yeah, we met about this for the first time with Jordan about a year ago. So it's been a long time in the making and it's cool. I feel like we're making the film we set out to make. 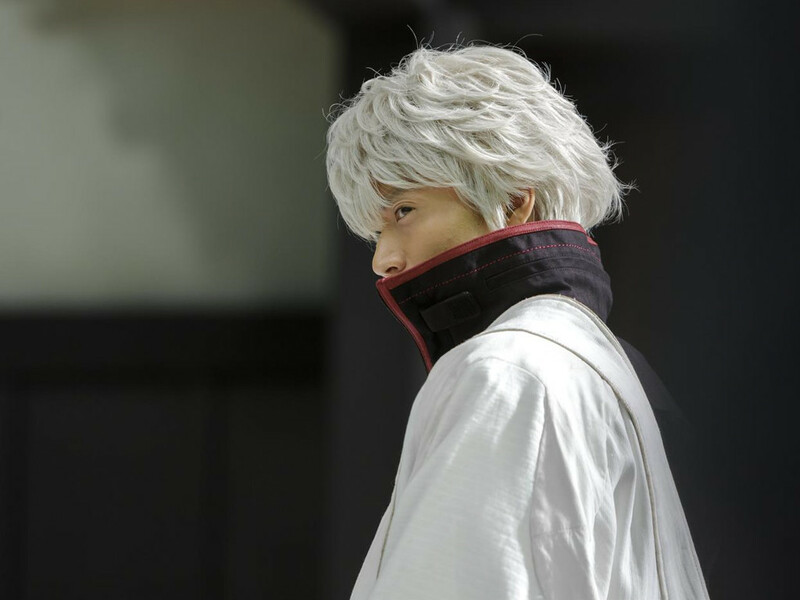 We both believed quite strongly in the power of myth and that's what this film is all about. Did you get to experience anything new? Tom: We went up in a heli! Tom: We were flying over this volcanic valley in Hawaii and flying over the Pacific [Ocean]. We were strapped in, so it was safe. But there was no door, it was completely open, we're both leaning out of the window. It was kind of scary for a bit then it was exciting. To get to do that, that's pretty amazing. 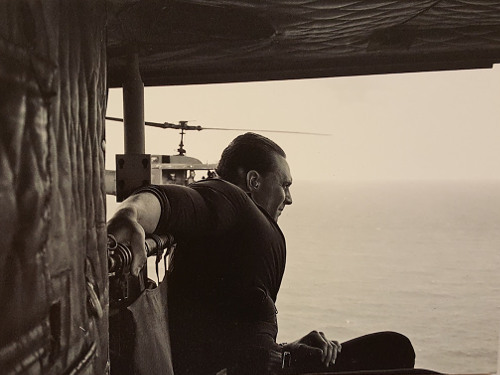 Tom Hiddleston leaning out of a door-less helicopter (Photo source: Coming Soon). Did you get to do any other fun stuff on set? 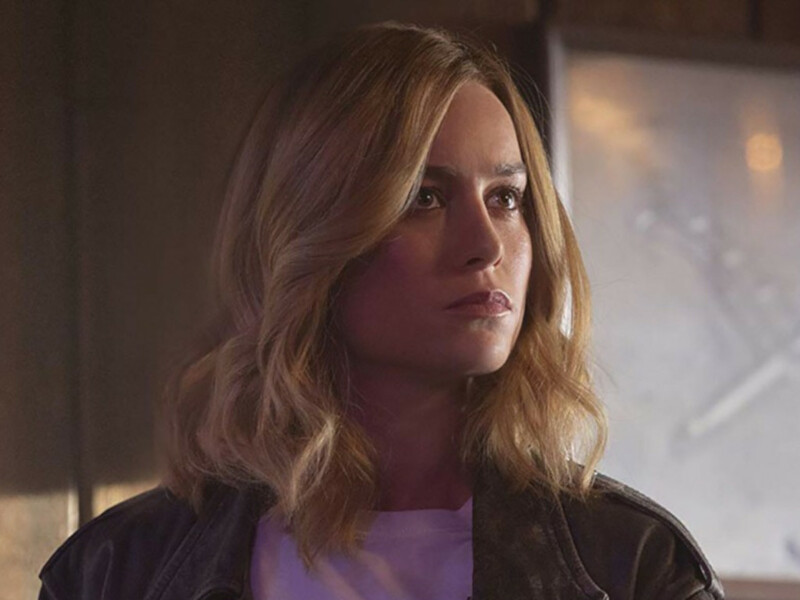 Brie: There are a lot of things about this movie that's unique but it's all a secret, you can't tell it to anybody. So to be working on a movie like this for so long and to not be able to share what you're doing with your family is so funny and weird. You just have to keep all of this a giant secret, especially some of the stunts today. You see someone flying up in the air and you have no witness to this. I don't have my best friend or my mom here, somebody that I can be like, "this is crazy right?". 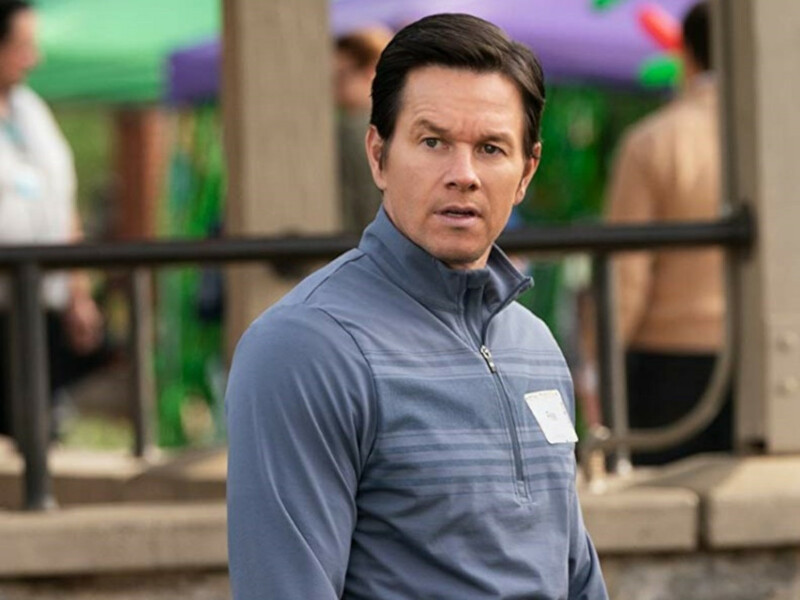 You get sucked into the tunnel of work and then a year later, or in this case even longer, the movie comes out and everyone's like "Oh, that's what you were doing. That's why you didn't call me back. You were in a weird plane turned into a boat going down a waterway in Vietnam." What's been the most difficult thing in filming this movie? Brie: I think it's keeping your stamina. It's with every movie though, it's just the stamina. This is a very long shoot and it's very physically taxing. There's a lot of stuntwork, even like a normal day, like an easy day, you're standing on your feet, you're running, you're hiking. And you're dealing sometimes with things that aren't actually there, so trying to keep that childlike playfulness there at all times and imagine this is happening, sometimes your body just gets tired. I don't have it in me to keep this adrenaline going for another day. 17 weeks is a long time to keep that intensity every day. Tom: I find the scenes with conflict challenging, because you have to stay in a very confrontational place. 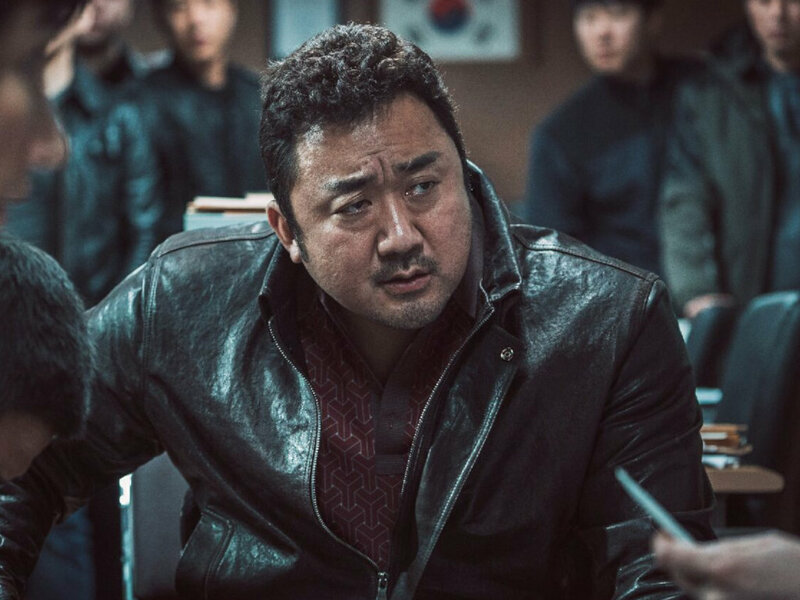 Actually with any film, the hardest thing is trying to keep your attention focused on the point of the story, because it's shot out of sequence. 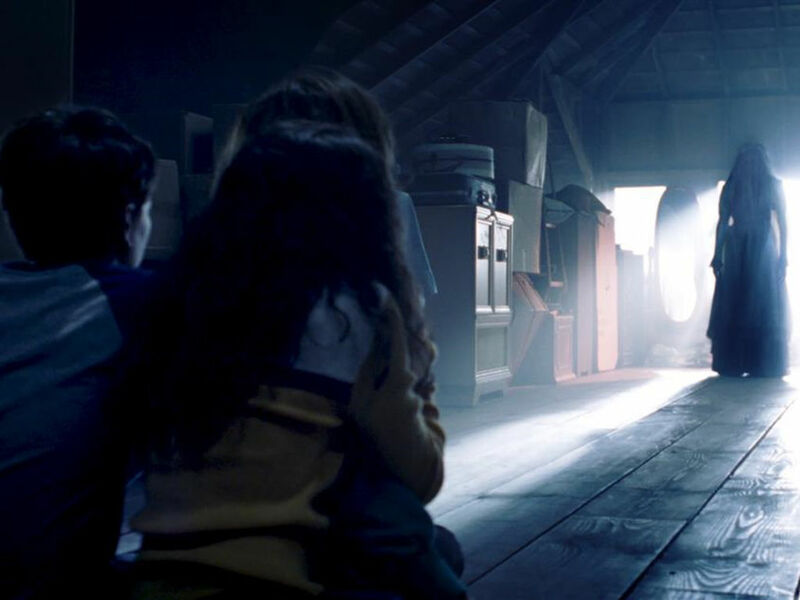 And I think the discipline to keep your head – because you're jumping around, not in chronological order – that's the work of acting really is, finding the window for that specific moment in the story. We've been doing this for 17 weeks and the characters endure this for three days, so the compression to the psychological side is really the challenge. 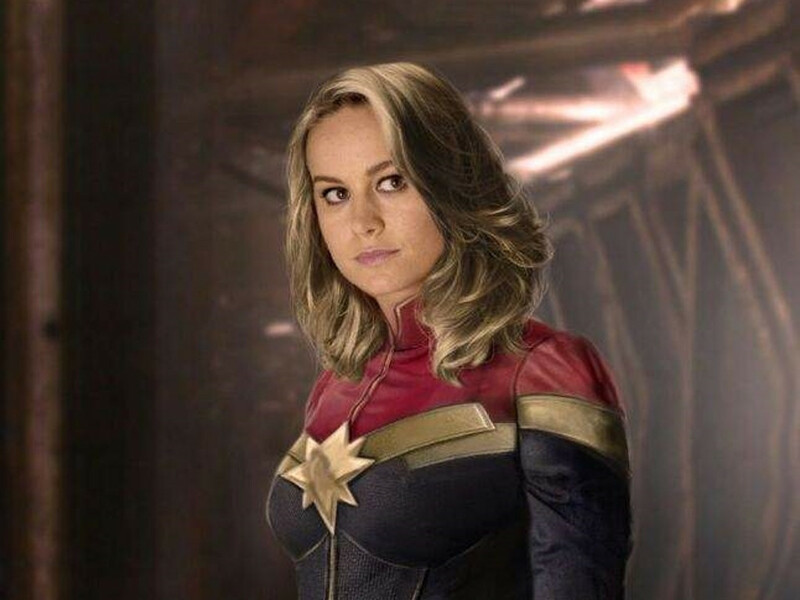 Brie Larson (Photo source: The Film Stage). How was the filming today then? Tom: Today had been quite fast for us and that's been energizing. It's been exciting, this moment is a big turning point for us and up to this, the pace goes up towards the end. It's been a good day. 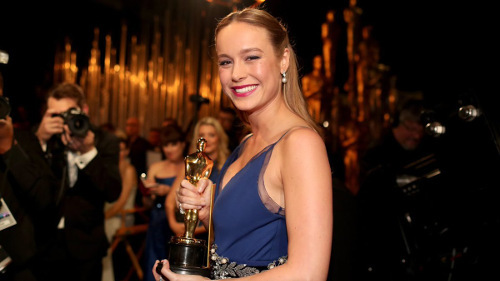 Brie, how did you celebrate your  Oscars' Best Actress win? Brie: I came to work [laughs]. Tom: When Brie got back, we played a game where we pretended to ignore her for the first five minutes. When she came into the makeup bus, we were just telling other stories and pretended nothing had happened. And then we surprised her with a big celebration. 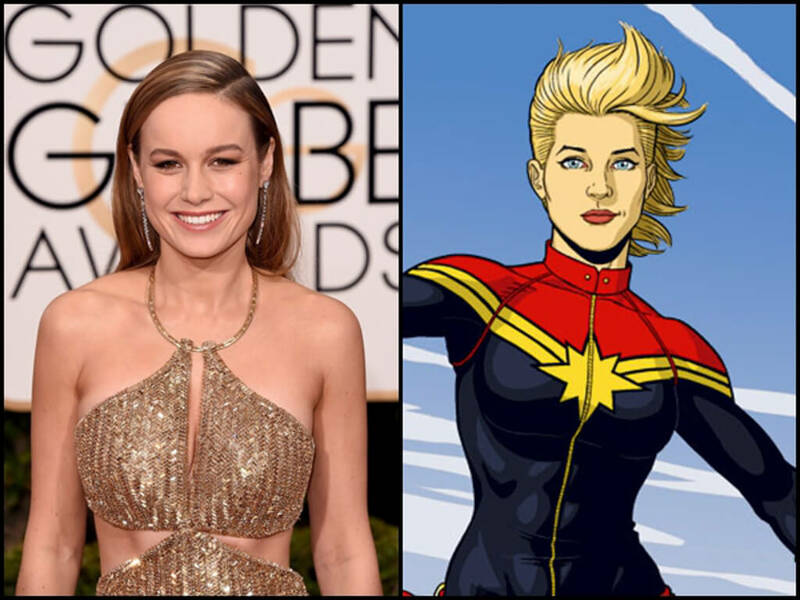 We're all very proud of Brie. 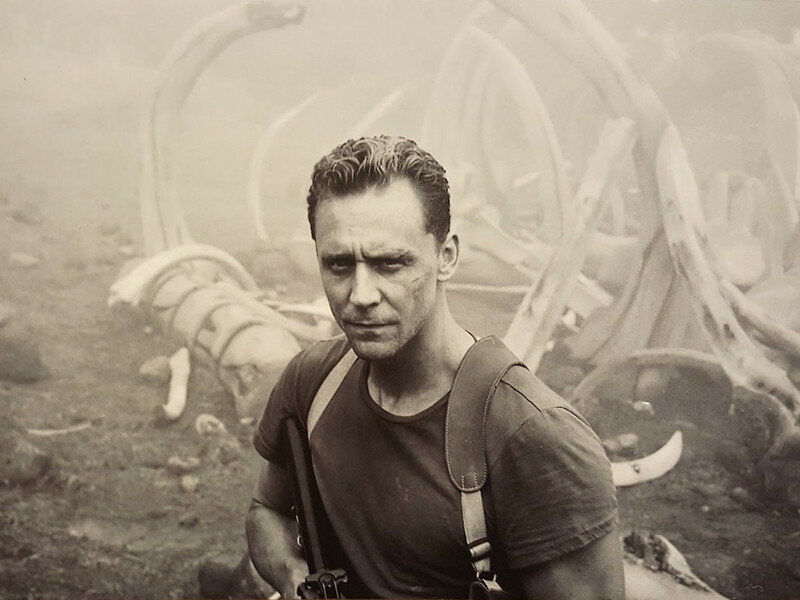 "Kong: Skull Island" is crushing the big screen next week! The possibility of the giant ape meeting the monster again rises after Legendary moves "Kong: Skull Island" back to Warner Bros. 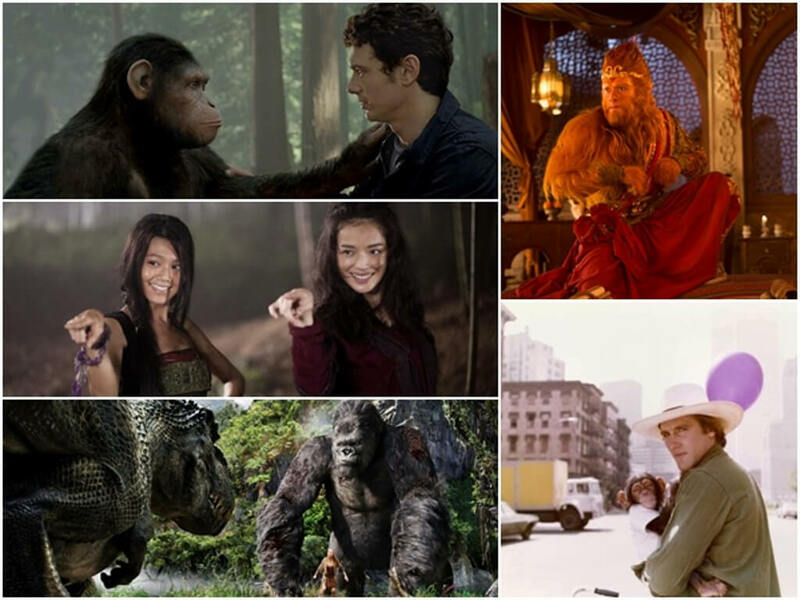 This Chinese New Year, we pick our favourite movies about monkeys like "Planet of the Apes", "The Monkey King and more! 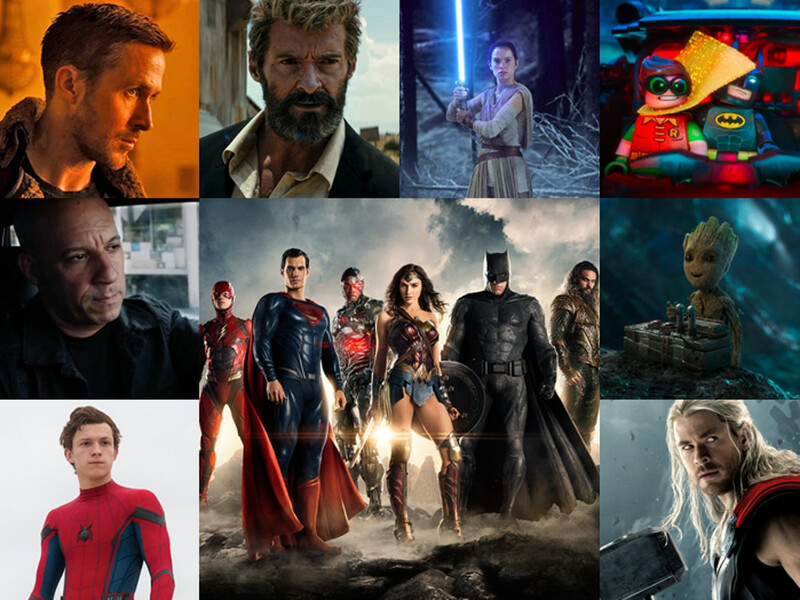 These are the most anticipated movies of next year that you should mark your calendars for! 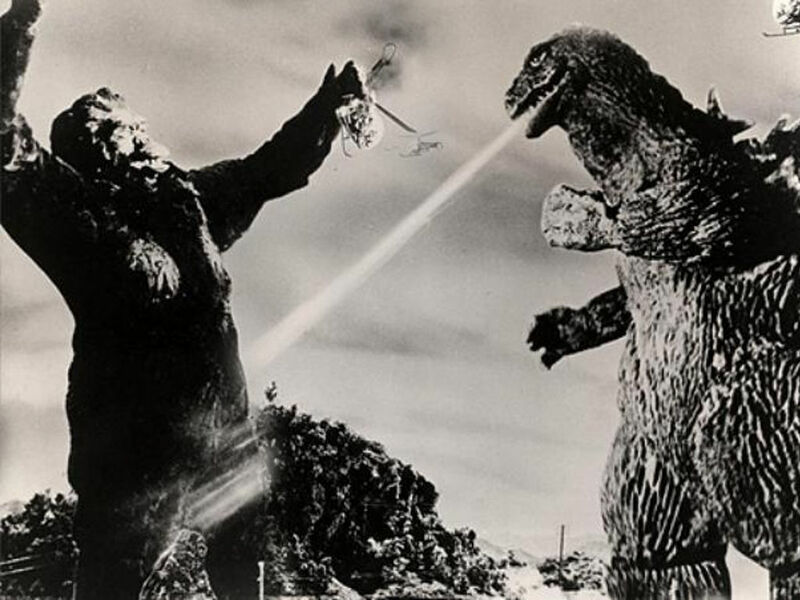 "Godzilla vs Kong" has found its director! 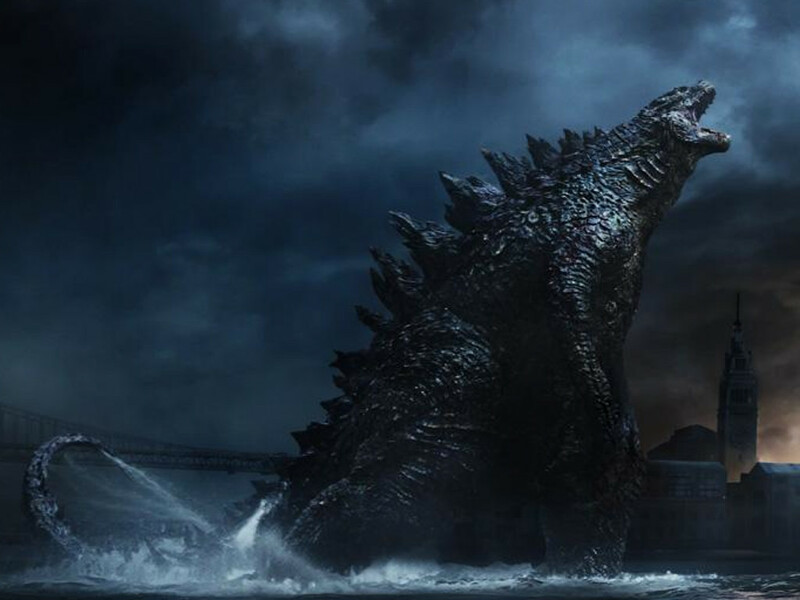 A director who made his name helming low-budget horrors was chosen to direct "Godzilla vs Kong"
The award-winning actress will play a prominent role in "Godzilla: King of the Monsters"
Legendary monsters face off in "Godzilla 2"
"Gintama" star enters Hollywood with "Godzilla vs Kong"